We would like to take a moment and share an important change happening in regards to the Age of Wonders forum. We have decided to move the Age of Wonders forum to the centralized Paradox games forum. In a few weeks, we will lock all current Age of Wonders forums and start fresh on future titles on the new site. 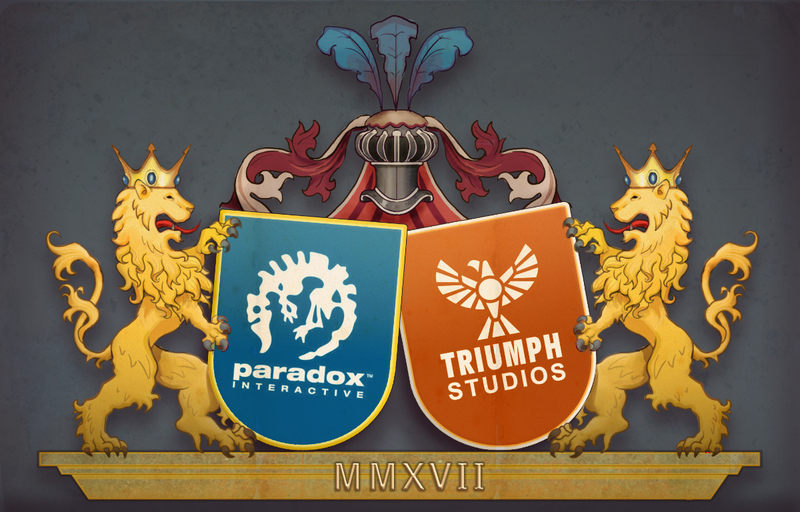 There are of course a number of reasons that we’re making this move, one of them being that Triumph now is an official part of Paradox Interactive (Yay! ), but the most important one is that Age of Wonders will soon need more support than Triumph alone can provide. With the Planetfall release on, we anticipate a new influx of players to welcome in to our community. This is of course fantastic, and we want the community to be able to scale to our ambitions for the AOW series! You can expect our volunteer Mods and Devs to still be present in the forums because hey, one does not simply leave an amazing community. Together with the full support of both staff and volunteers at Paradox we can now also spread out the workload and keep the community even more engaged and up to speed on news and updates. Even though we know moving forums can be a hard and disruptive process, we are certain that this change is a positive one and we look forward to continuing to grow a strong community together with all of you! We hope to see you on the new site to continue share of love and memes for our games. Below you will find a FAQ that hopefully might answer some of your first questions. You’ll need to create a new account on the Paradox site if you haven’t already. Here’s the link where you can do that. This also means that you might need to choose a new Forum name if yours isn’t taken already! Where can I find the new forum? What happens to the Triumph forum? We will lock the Triumph forums in their current state in a few weeks. The web pages will still be left for you to visit. If you have any more questions or would like to chat with us at PDX or Triumph, please don’t hesitate to reach out to us on the Paradox forum or send us a private message. This topic contains 1 reply, has 2 voices, and was last updated by Flenoom 7 months, 2 weeks ago. I wasn’t good moderator in my sub-forum last couple of years, I checked it too rarely, and now I’m ashamed of it. I wish you good luck with the new forum!